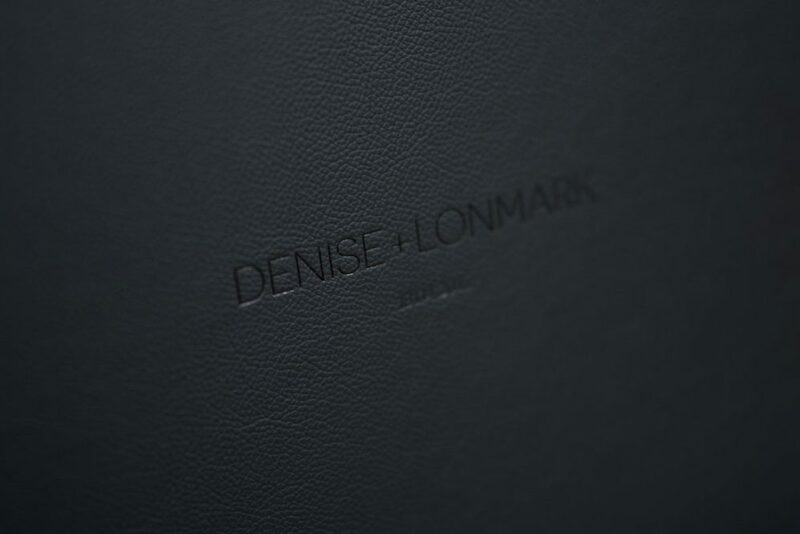 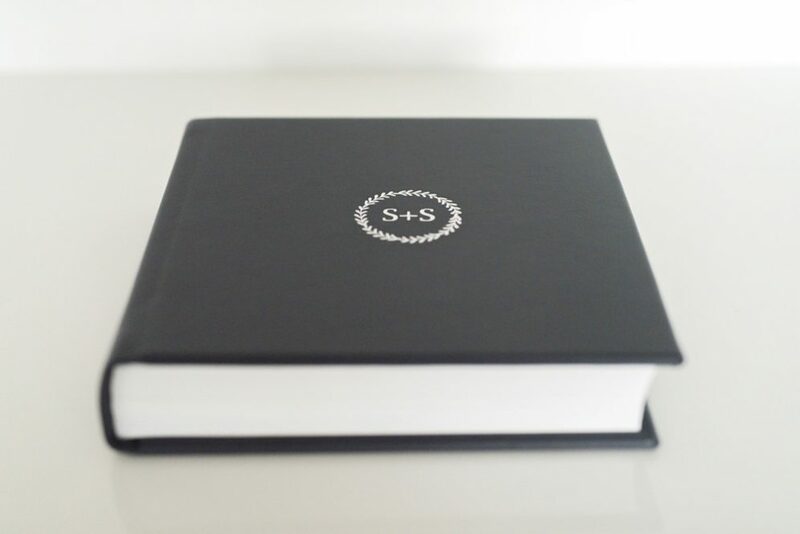 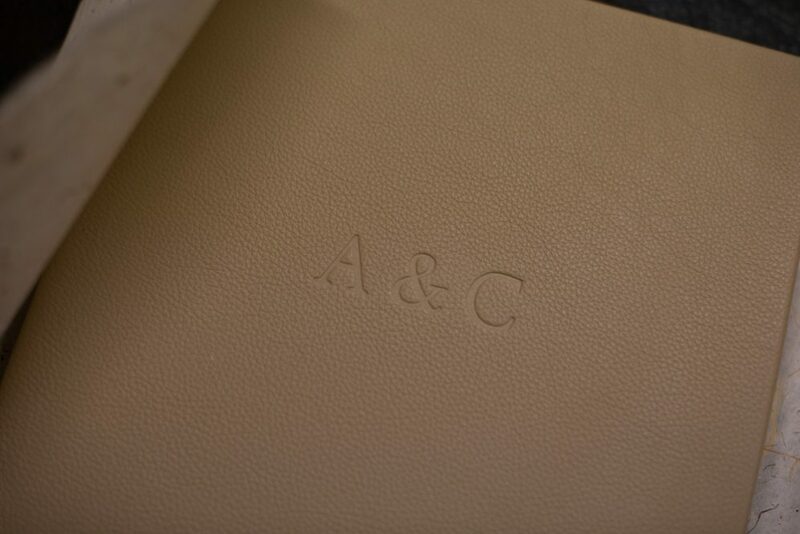 Leather and fabric covered albums can be embossed with custom design. 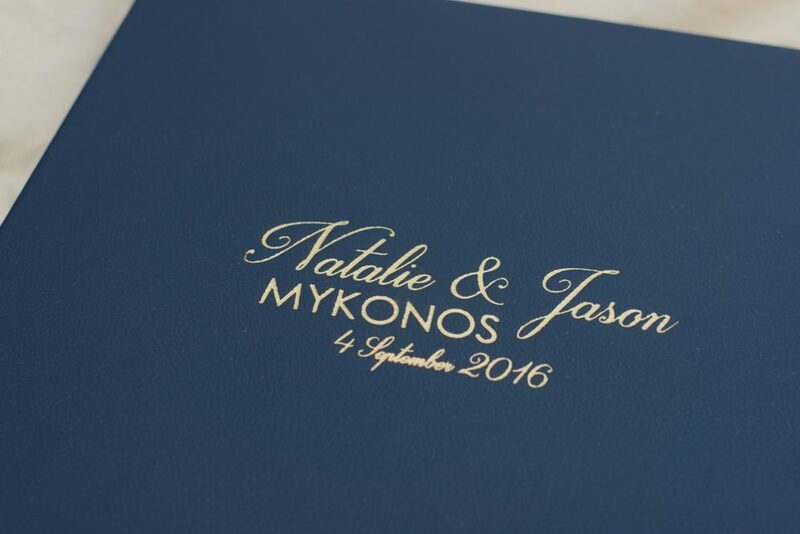 For example the bride and groom names and/or wedding date. 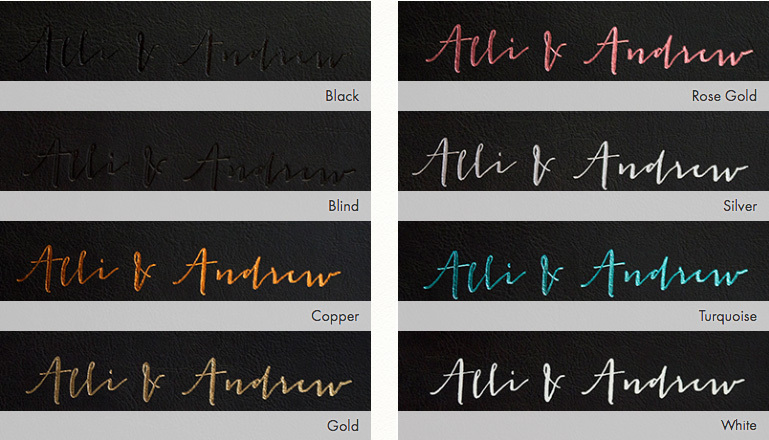 We have a huge library of typefaces/fonts available. 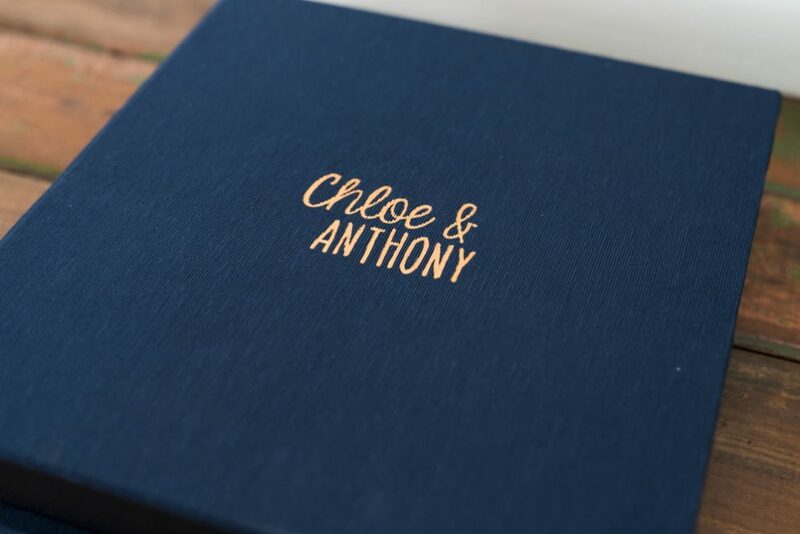 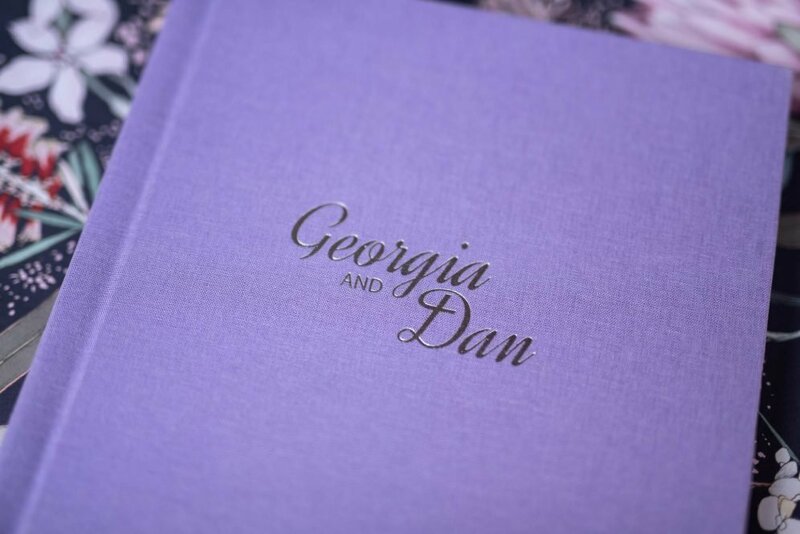 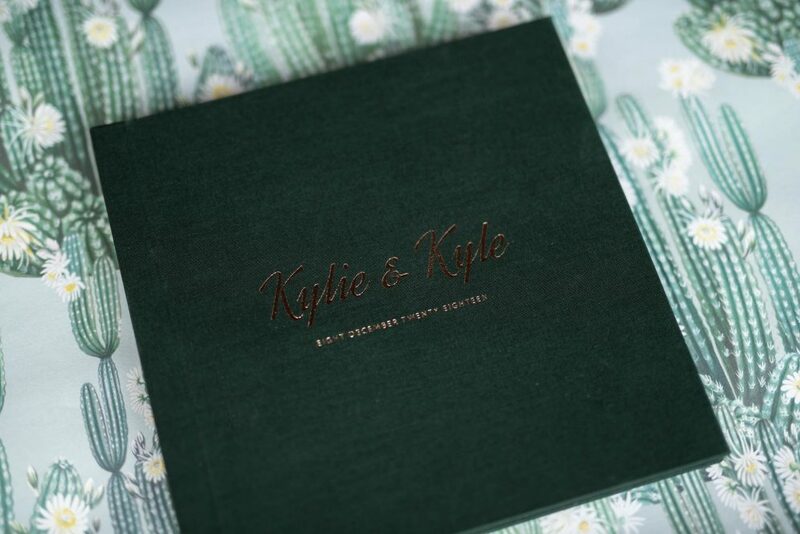 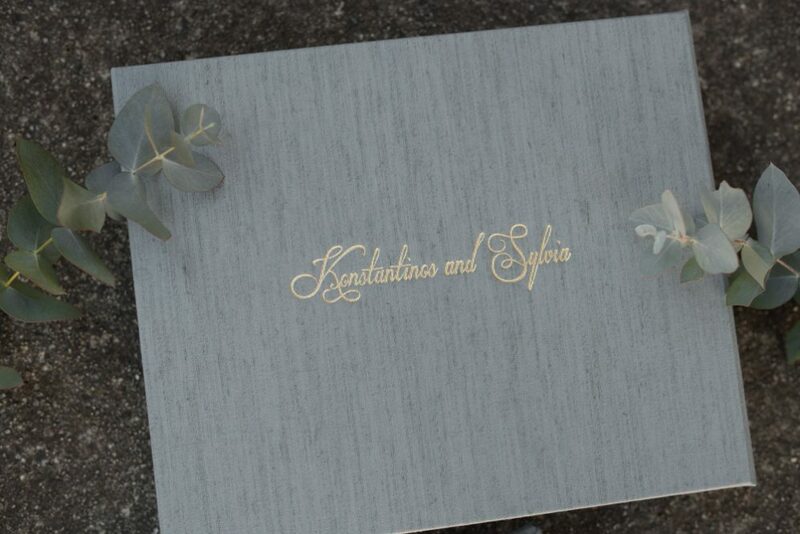 If you have a specific typeface/font preference or ones used in your wedding stationery, just let us know the name of the typeface/font and we will review it to see if it is suitable for embossing. 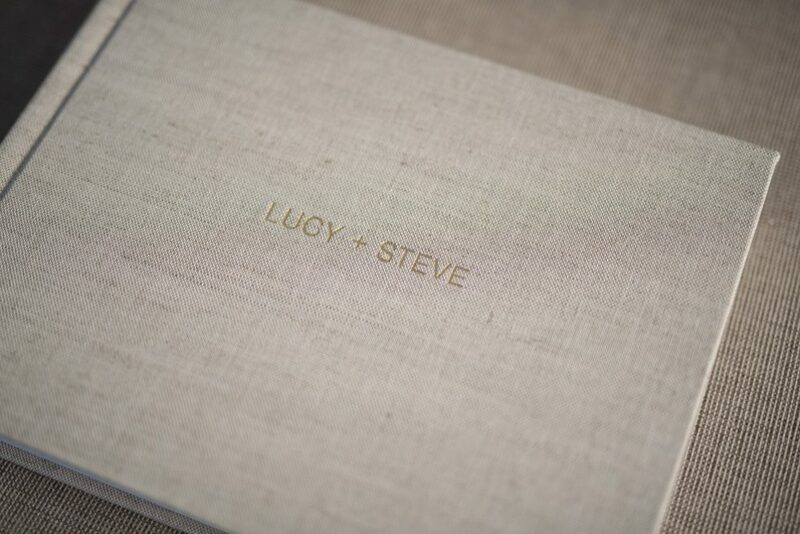 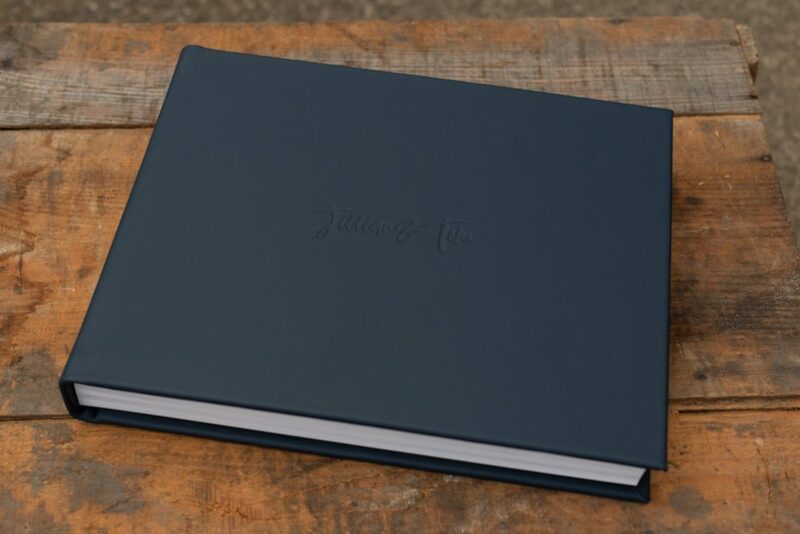 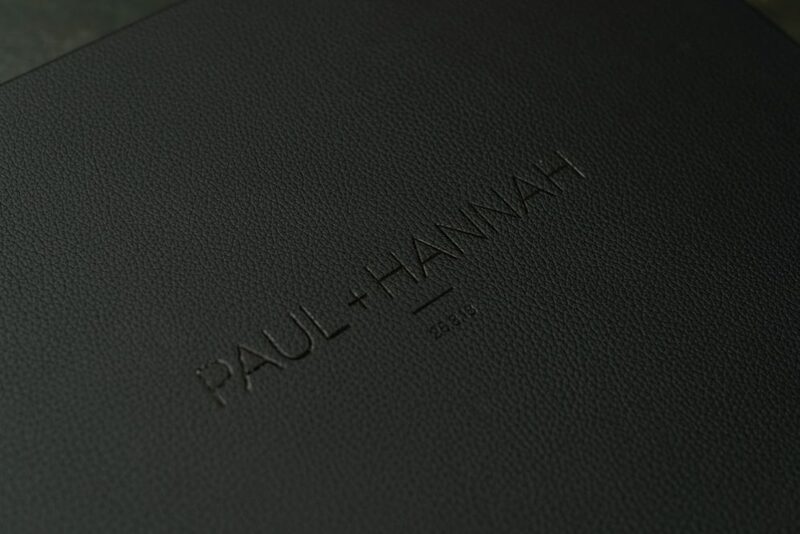 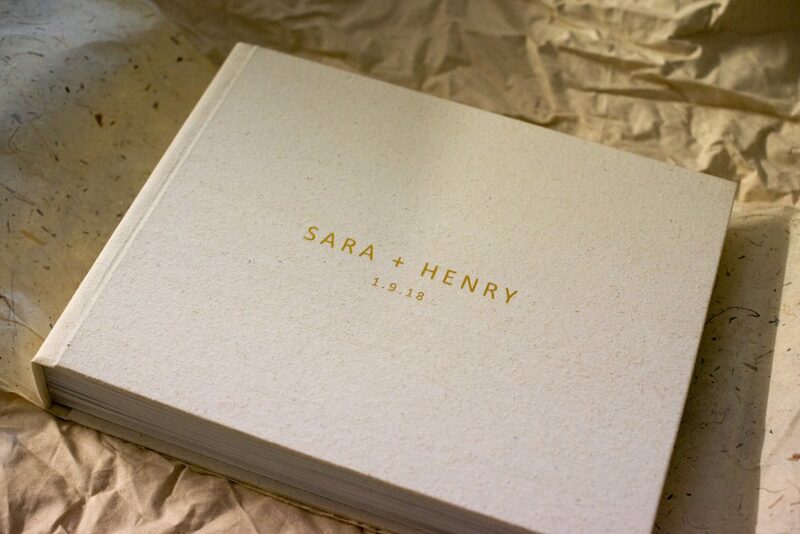 We will custom design artwork for the embossing to create an original cover. 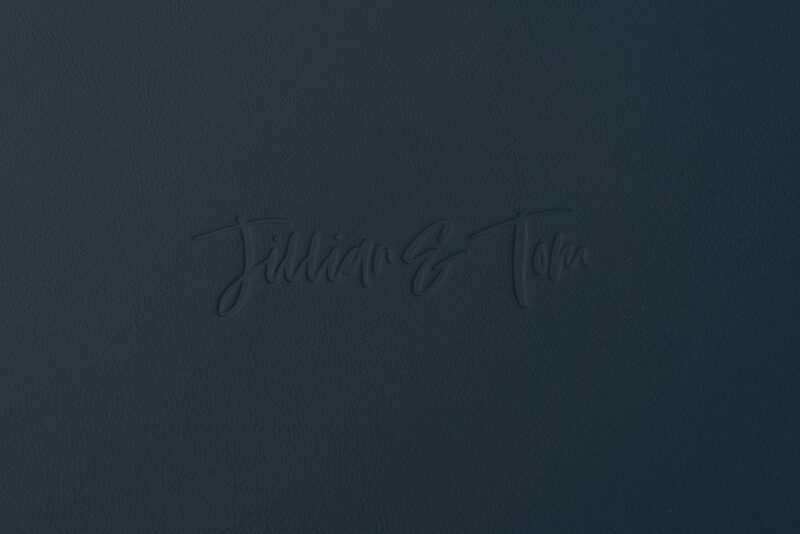 Whether it’s a simple block font or something more creative … view some of our past album cover embossings below.